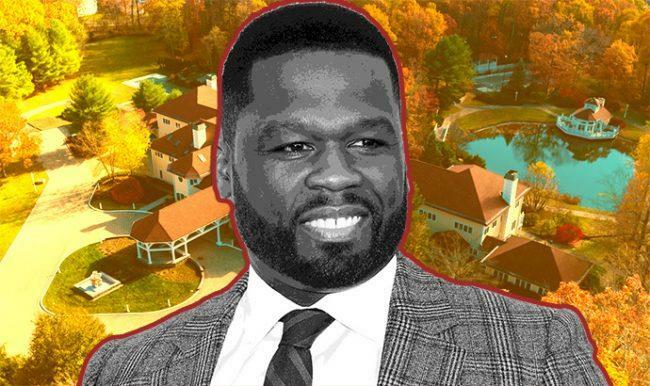 Twelve years later, 50 Cent has finally sold his massive Connecticut estate for $2.9 million. The rapper, whose birth name is Curtis James Jackson III, bought the compound at 50 Poplar Hill Drive in Farmington from Mike Tyson for $4.1 million in 2003. The property hit the market for $18.5 million in 2007, and successive price cuts brought the asking price down to $4.995 million, according to Zillow. The complex had also been listed for rent at $100,000 a month, according to the Wall Street Journal, which first reported the sale. The steep discount means that the record for most expensive home sale in Farmington, which Jackson set when he bought the property, remains unbroken. The roughly 50,000-square-foot, the 52-room compound is by far the largest home in the town of Farmington, about 80 miles north of Greenwich. 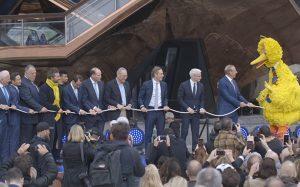 The property comes with its own nightclub, basketball court, recording studio and conference center. The rapper’s 2015 bankruptcy filing shows that the mansion was costing him almost $70,000 a month to carry. The home was the target of a an attempted burglary in 2017, which Jackson joked about on social media. “I thought I sold that MF. LOL,” he wrote in a now-deleted Instagram post.